Heat oven to 350°F. Spray bottom only of 13x9-inch pan with cooking spray. In large bowl, stir cookie mix, butter and egg until soft dough forms. Press dough in bottom of pan. Did You Know? 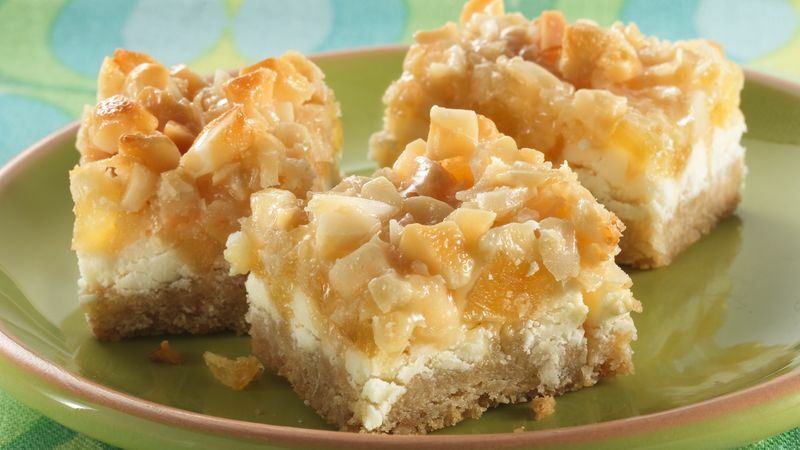 This recipe was one of fifteen winners in the 2006 Mix It Up with Betty! Cookie Mix Recipe Contest . More than $10,000 was awarded! How-To Skip the cooking spray, and instead line the pan with quick-release foil for quick cleanup and easy removal of bars.